27322 W. 7 Mile Rd. billy's small engine is an independent ECHO Servicing dealer. 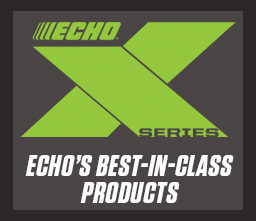 By being a Servicing Dealer, they carry a wide selection of ECHO equipment, offer outstanding customer support and provide onsite repair and service from ECHO trained technicians.